As Eastern Lyon is growing very quick - and they encourage it - they WILL eventually have to extend the metro lines to Vaulx, Décines and Meyzieu; Bron, St Priest and Chassieu. And more bus lines of course. 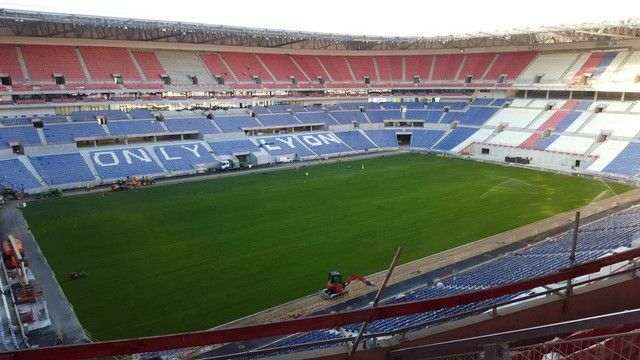 Any news on the Lyon stade ? 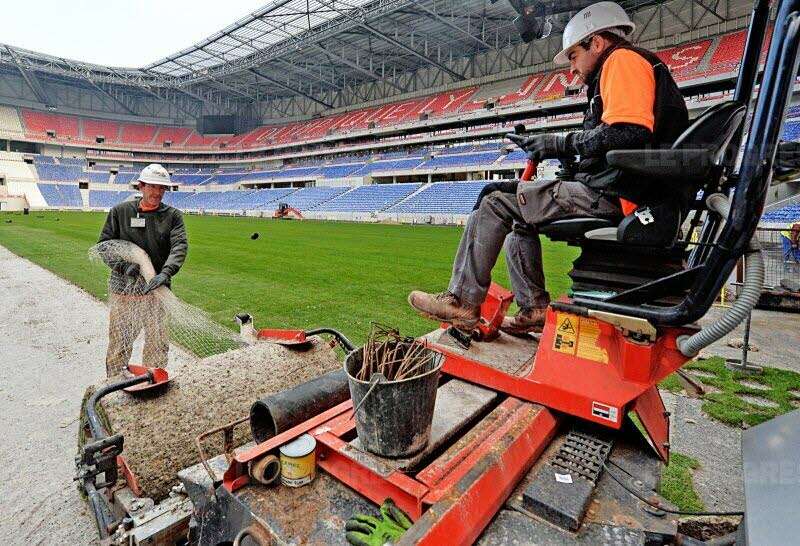 and info-stades has a topic on it that gets about 30-40 posts a day, many from people actualy working on the cosntruction. I think I read Bordeaux had less than 20,000 tickets sold for its Euopa League match today. Viva Le Stade Matmut Atlantique. EL fixtures are rarely big draws. primarily because they're weekday. CL doesn't have the same problem because, well, it's the CL. That's why "fan" stands for "fanatic"
StarrMatthieu and guignol repped this. Haha, the club owns the stadium thus the seats are the colors of the club. 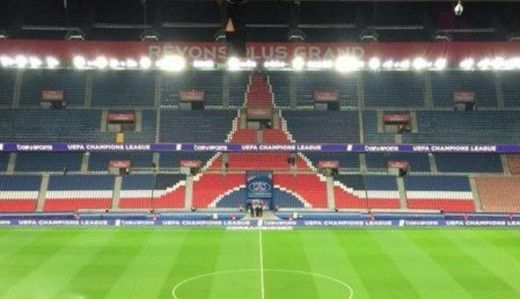 Bordeaux and Lille stadiums not owned by the club thus the seats not in the club's colors. It may be a minor thing but it makes a difference. well, those are the club's colors because they're the city's colors... and "only lyon" refers to the local chamber of commerce. but the fact that the stadium is owned by the club is important, you're right. Its not good news about Game. Wow. is that an actual photo? Yes. The stadium was illuminated for the Fête des Lumières. StarrMatthieu, lefutur and guignol repped this. 60,000 seats WOW looks very nice i must say ! Lyon needs a champions league spot next season !!!! guignol and lefutur repped this. Even though these new stadiums may be further away from the city center, I am convinced that if you put an entertaining team on the field with good players then people will show up. Bordeaux doesn't have that and they obviously didnt plan ahead. well, i've got no choice, but i'm really not fond of having my trip to the stadium take an hour and fifteen minutes instead of just the fifteen minutes. i'm planning on cycling out there for marseille, probably be faster despite the distance. The tramway line leads directly from the Part-Dieu station to the stadium. ~20mn.